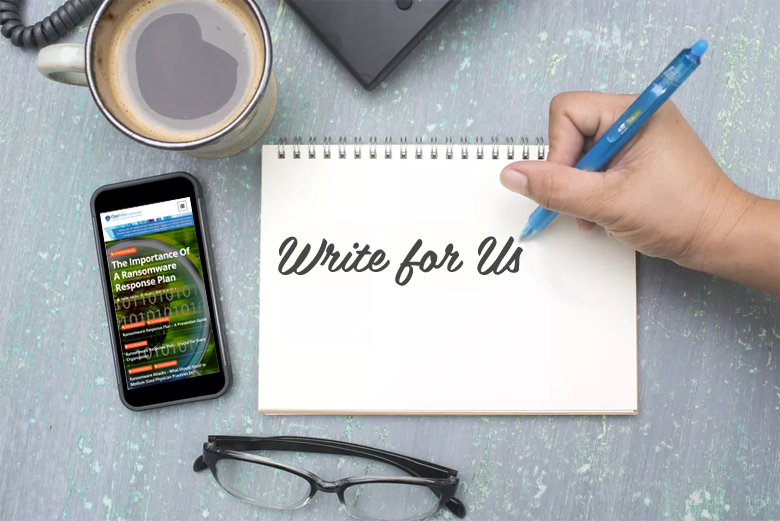 We are always on the look out for passionate writers interested in contributing articles on cybersecurity, compliance and risk management. Keep reading to learn how you can contribute. What Kind of Subjects Should You Write On? 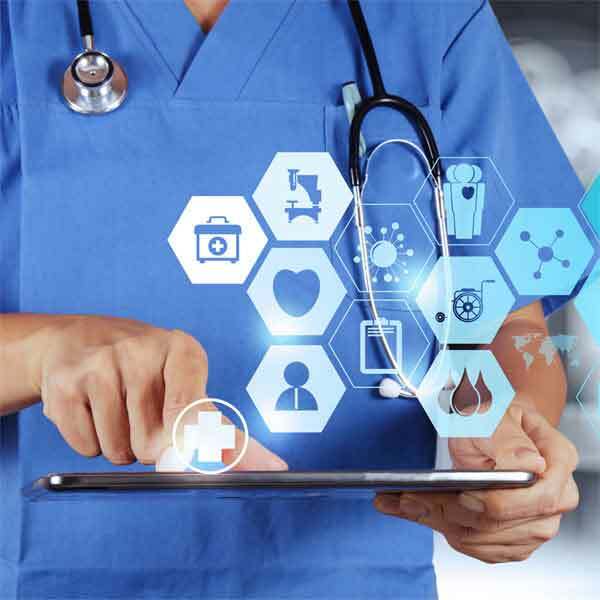 We are interested in subjects on cybersecurity, compliance and risk management in the healthcare space. We would like topics that go beyond simple discussions on cybersecurity, and are interested in articles and features that could provide valuable information to help our audience of cyber risk management and compliance practitioners, get their jobs done. Our publication process is very simple. Simply send your article by email to our editor, who will review it. However, since our articles mainly cater to the US audience, it is essential that you get your article reviewed by a US English language editor for grammar and spellings before sending it over to us. The article will be reviewed to see if it is relevant for our community. We may do minor edits at our end to align the article to our audience needs and to make it SEO friendly. It will then be published. Bio of the author – inclusion of emailIDs or any outbound links (other than links to your social media profile) from your bio to any website will incur charges of 20 USD per link. The author needs to sign up in the Opsfolio Community so that the article appears under his/her name. We offer 3 plans for you to choose before sending your articles to publish in the Opsfolio Community. Standard – We charge 20 USD per link for the articles containing outbound links. Reciprocal – You can provide a backlink to the Opsfolio Community from your website for one outbound link from your article. This is not chargeable. Additional outbound links will incur charges of 20 USD per link. Basic – If your article contains no outbound links, it is free of charge to post the article in the Opsfolio Community. However, you cannot reuse or publish your article anywhere else. There are no deadlines, just send what you have when it’s ready. As a contributor to the Opsfolio Community, you will have your own author page where you can include your biography, website, social media links, etc, in addition to editing your articles. In other words, by contributing to the Opsfolio Community you will be able to increase your personal brand, improve the corporate branding for your customers, and gain thought leadership. 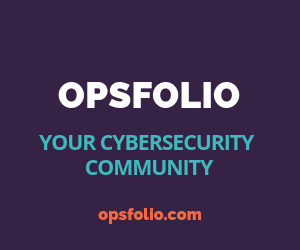 If you would like us to promote your contributions in our social media channels and provide backlinks to your site, please contact community.manager@opsfolio.com for further information.